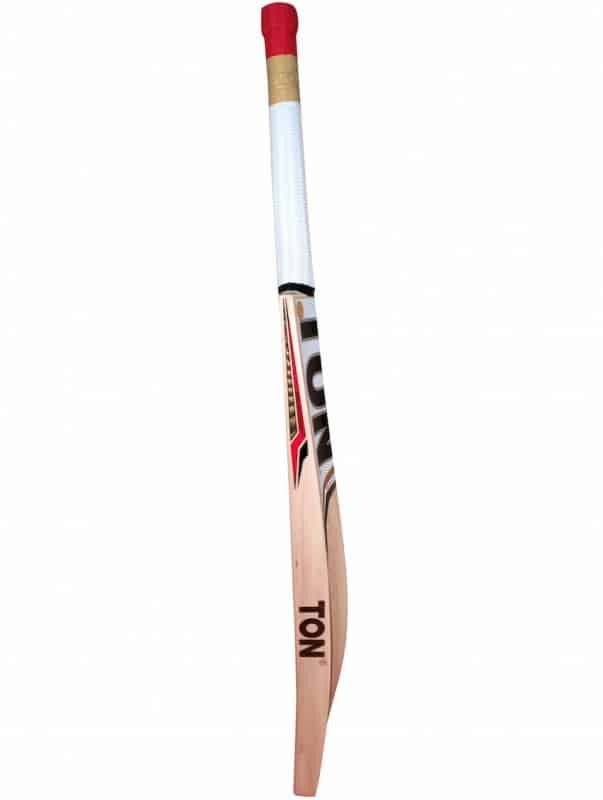 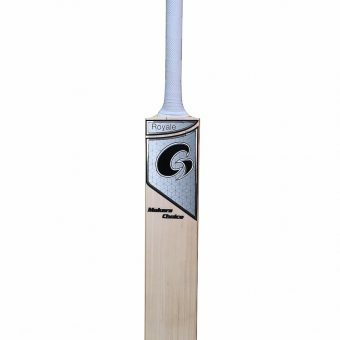 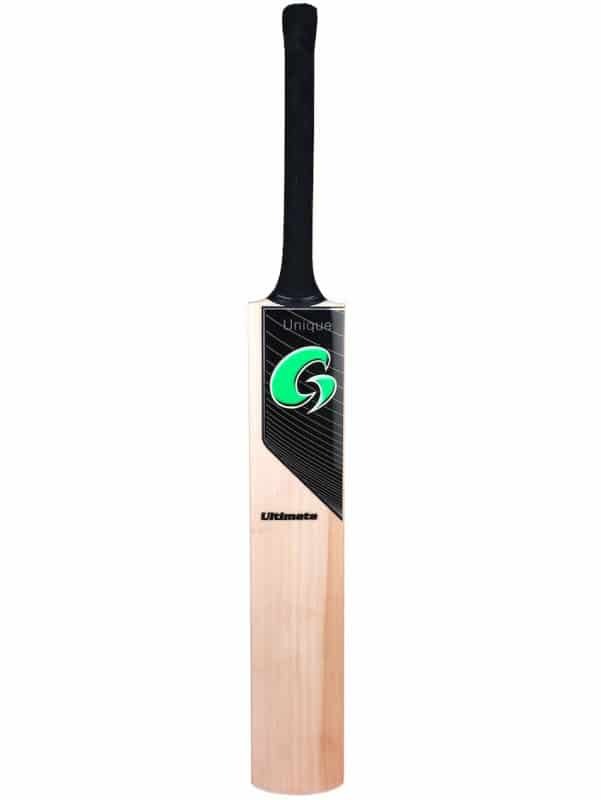 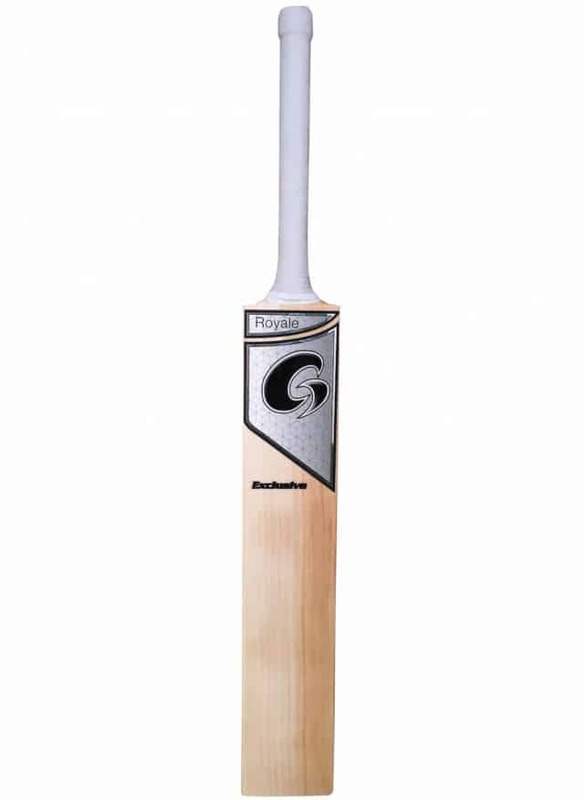 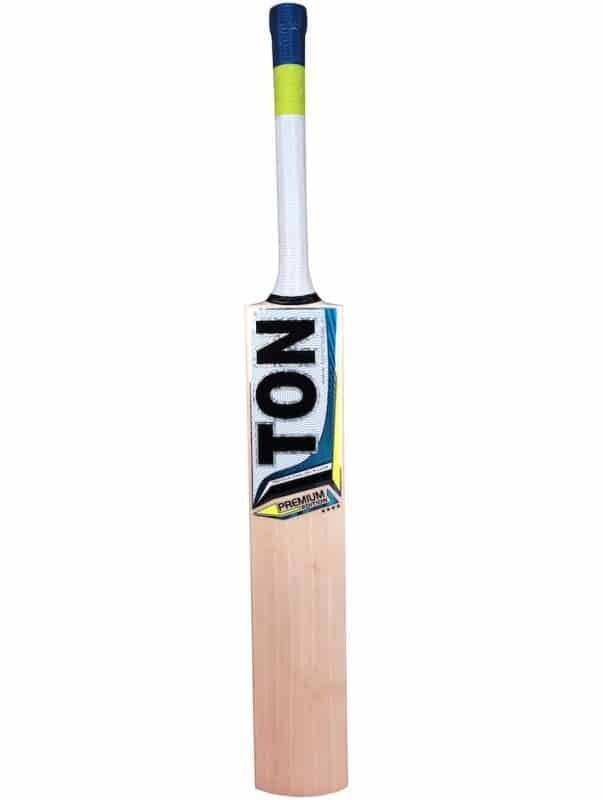 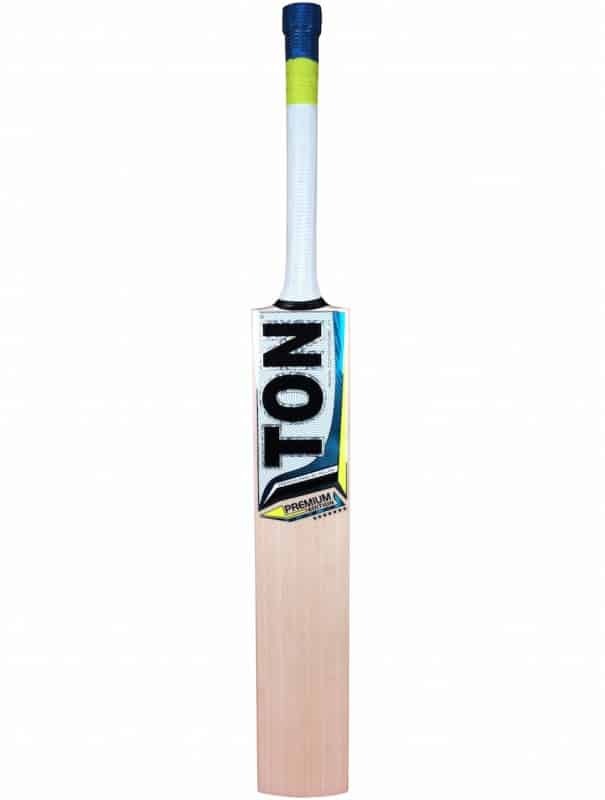 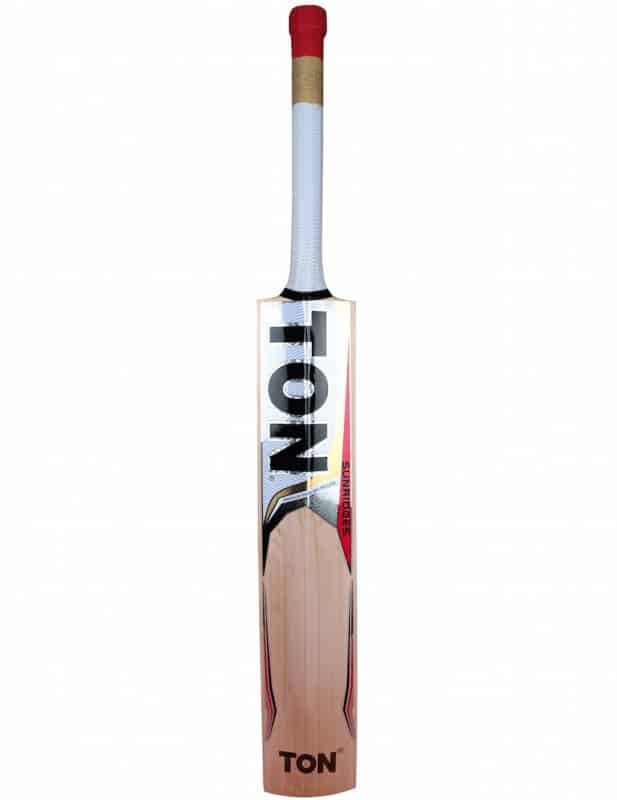 Hand crafted in Australia from individually selected grade one English Willow. 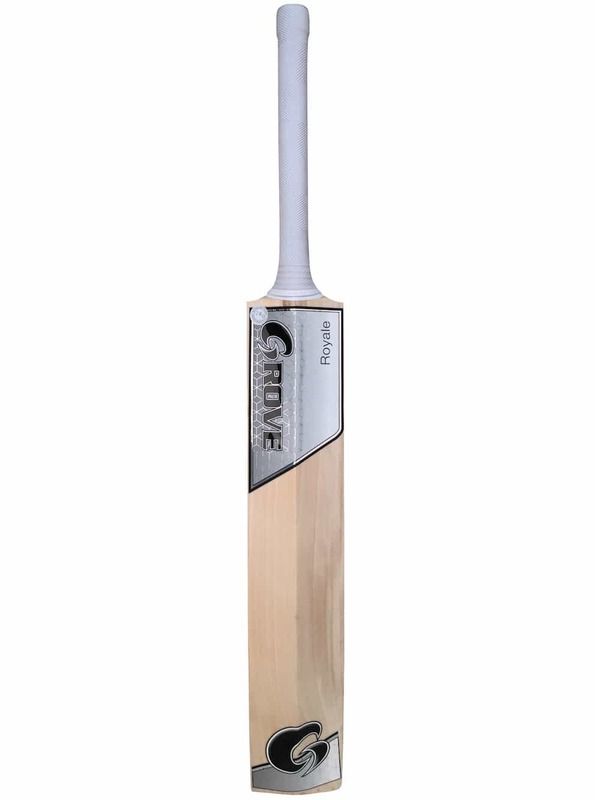 The exclusive model differs from the Makers Choice as it is more likely to have redwood or slight blemishes in the willow with the majority having close grains. 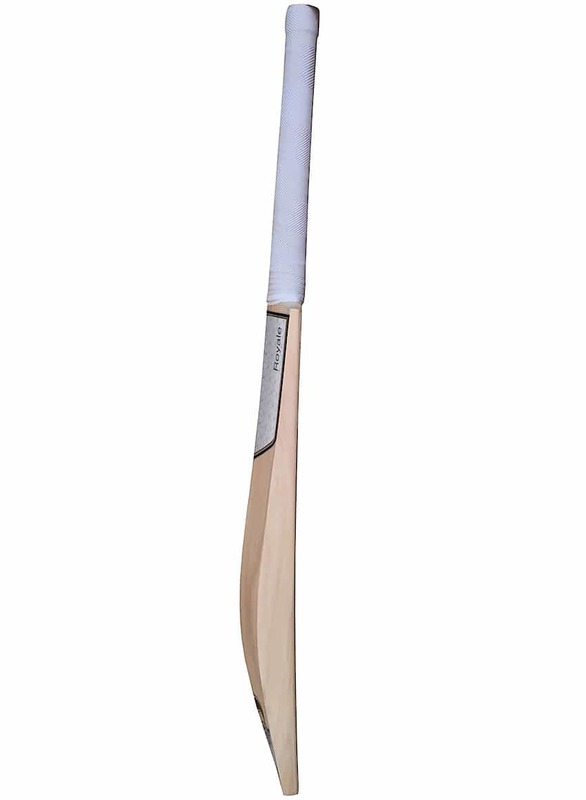 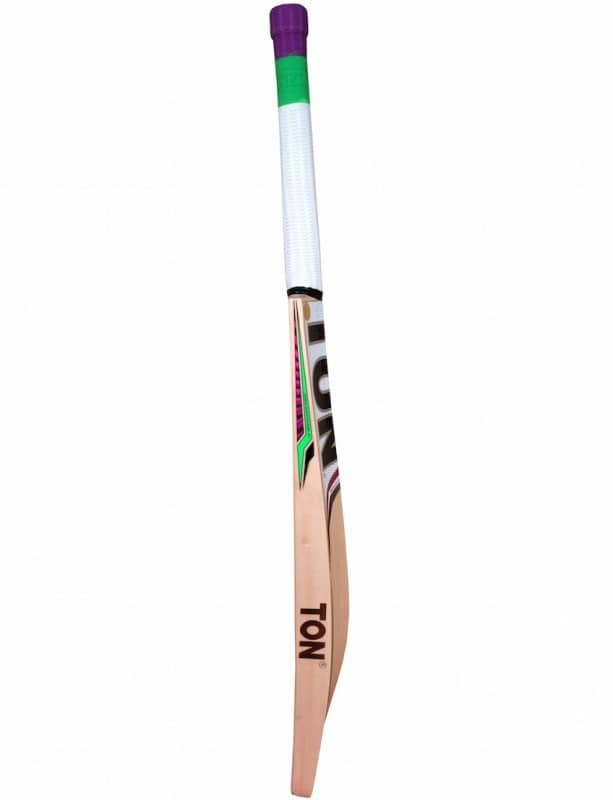 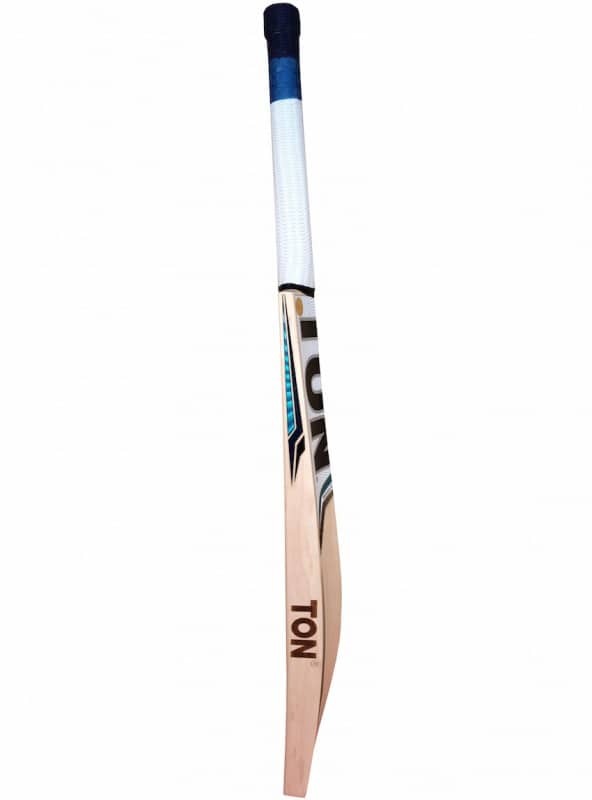 This season we have made a conscious effort to pick the lightest clefts with maximum rebound.